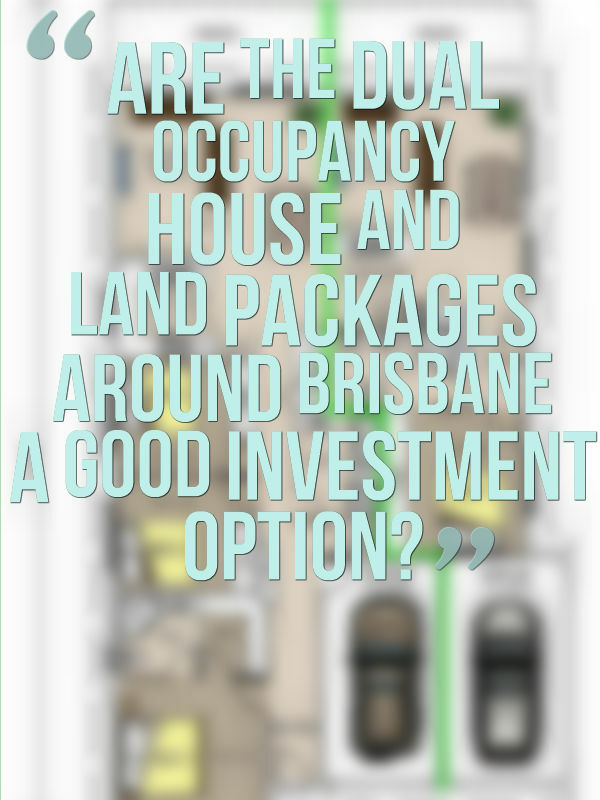 Are Dual Occupancy Houses In Brisbane A Good Investment? 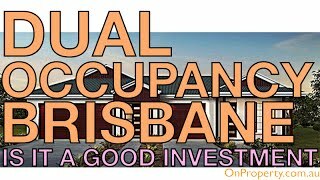 Are Dual Occupancy Houses In Brisbane A Good Investment? Well Maria I haven’t actually looked into the dual occupancy house and land packages around Brisbane. 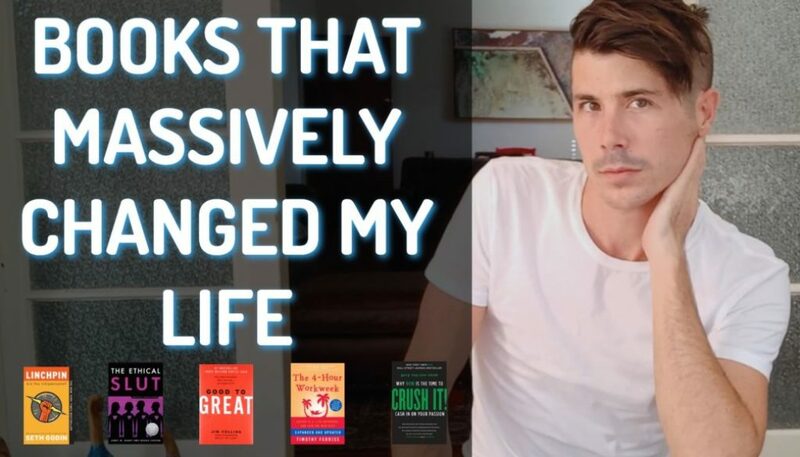 I don’t know what suburbs they’re in but I have heard of them and have some thoughts that I want to share with you. This would be helpful to anyone who is considering a house and land package that can be purchased through a marketing agency or developer. Not all developers are good. The first thing to be aware of is that there are both good and bad developers/marketing agencies (one that I trust is Positive Real Estate). When it comes to the house and land packages there are a lot of overpriced houses on the market. What they’ll do is give you an amazing report about the suburb and how well it’s growing but won’t mention that you’re paying $40,000-$50,000 too much for the house in the first place. So in reality it’s going to take you years to catch up even if the area is the hot spot that they promised it would be. Look at the area first. Something that I would do if I was going to consider a house and land package (whether it be dual occupancy or a regular house) is go to the area first. Look around and talk to the local real estate agent. Take the marketing materials with you to show them what you’re looking for and ask how much houses in the area are selling for. 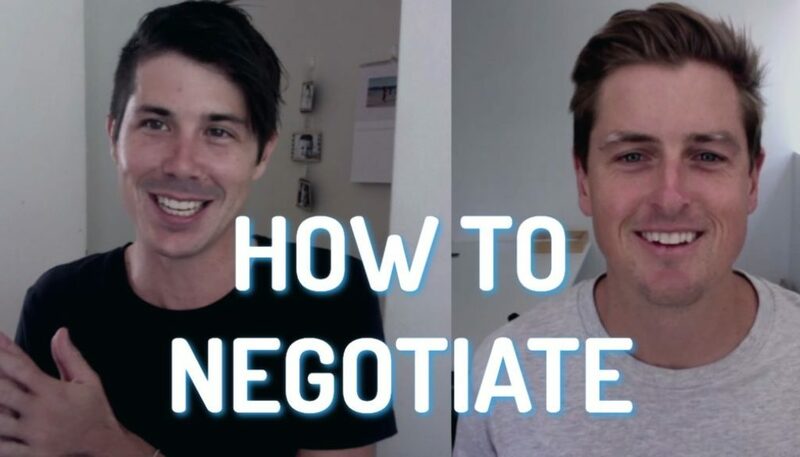 Talking with a real estate agent could also help you form a relationship so that if you decide to sell a few years down the line you will already have someone to call. 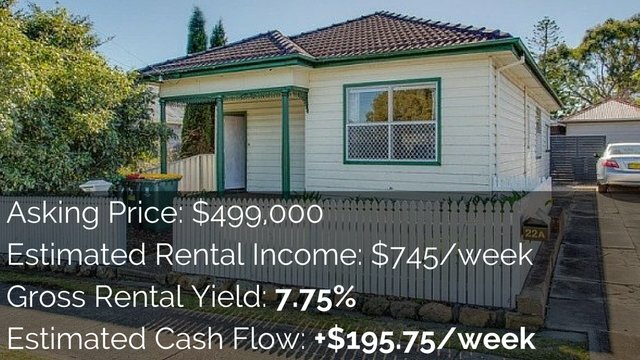 If you don’t want to go to a real estate agent then go to realestate.com.au and look at the suburb or surrounding area to see what the houses are selling for. Look at the expected rental income. Another thing I would look into is the rental income I could expect from the properties. Developers or marketers will put in guaranteed rental returns. However if I was an investor I would ignore those guaranteed rental returns because they’re often there to inflate prices.Instead I would do an individual assessment myself. I have a lesson in On Property Plus about how you can assess the rental income for an existing property. For something that doesn’t exist yet take your question to a local real estate agent and find out what the rental income will look like and do your sums based on that. You can use the Advanced Property Calculator in On Property Plus to do the sums based on individual or separate data that you’ve collected. 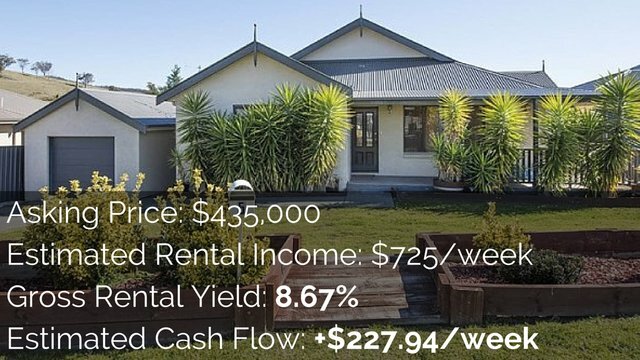 From what I’ve seen even the dual occupancy properties don’t have a huge rental yield attached to them (usually it’s 6-7% which isn’t huge) so I would definitely do the figures before assuming there would be positive cash flow. 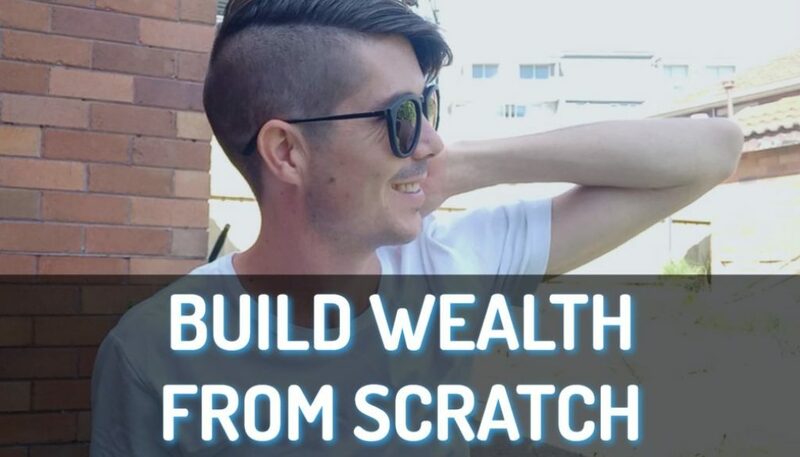 They may not cost you anything because of the tax offsets from the depreciation of a new property but there may not be positive cash flow straight off the bat either. Basically I’m not sure whether or not these investments are good but I suggest doing your own research and not just taking the valuations for what they are. Also talk to the real estate agents and ask them whether or not the property is going to rent for a certain amount and what they think. Individual assessment is key. Keep in mind that there are certain disadvantages with new-build properties. You’re not going to have a rental income while it’s being built but you’re going to have a mortgage on the land. 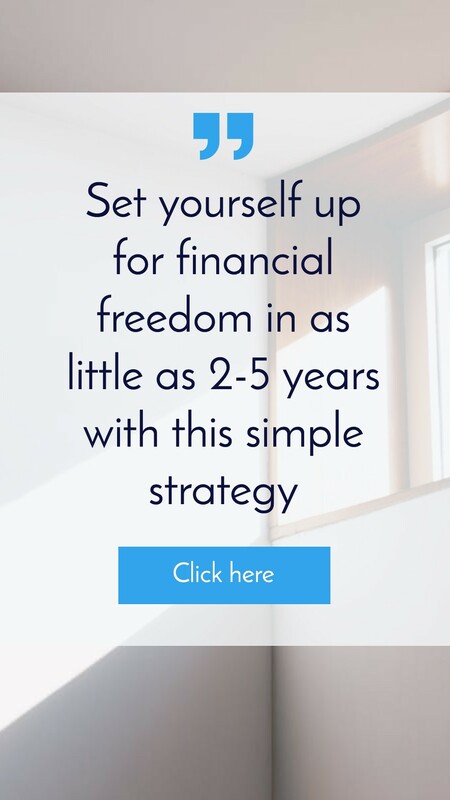 That means you will need to consider how you’ll pay the mortgage while it’s being built. You’ll also want to consider if the property has a high potential of growth that will offset the losses you incurred while it was being built. I hope that this answers your question Maria. If you want more insight into the suburbs you can let me know but it’s not really my field of expertise because it’s hard to get access to all the data that you need to make a full assessment.